Senator Todd Gardenhire (R – Chattanooga) has successfully moved Senate Bill 481 though the Senate. It passed by a vote of 27-5 on March 18. 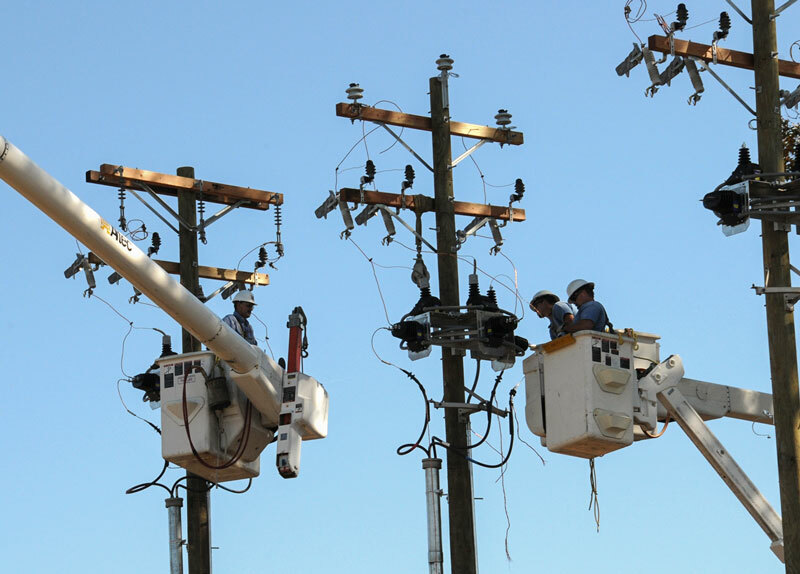 This legislation includes utility workers among other first responders and will subject offenders that commit assault against them to enhanced penalties. The bill has also been approved by the House of Representatives. In a rare show of bi-partisan sponsorship in this General Assembly, Representative Darren Jernigan (D – Nashville) successfully shepherded the legislation with minimal opposition. Only Governor Lee’s signature remains for this change to become law. The pace of activity in the 2019 General Assembly has peaked as many Committees have closed and bills are moving quickly toward the House and Senate floors. The focus of the legislature is shifting to formation of the state’s budget, and TECA will be working diligently to see that budget priorities that benefit electric co-ops are heard by the Finance committees. Chief among them is funding of the Tennessee Broadband Accessibility Grant Fund for which Governor Lee has proposed $20 million of new funds. In 2018, the Legislature increased Governor Haslam’s request by 50% in the final budget ($10 million proposed, $15 million funded). Key members of the Finance Committees have expressed interest in a similar increase for 2019, but additional funding is by no means assured. TECA continues to track other important pieces of legislation moving through the 2019 General Assembly. Senate Bill 306 by Senator Jon Lundberg (R – Bristol) and Representative Bud Hulsey (R – Kingsport) has been signed into law by Governor Bill Lee. This legislation increased the penalty to a Class E felony for operating a drone over a critical infrastructure facility without the consent of the owner. This makes a violation punishable by one to six years in prison and a fine of up to $3,000. It was previously a misdemeanor offense, which made enforcement of the violations a low priority of law enforcement. Should your cooperative feel the need to notify your local authorities of violations, you may now let the call center know that the crime is a felony and warrants dispatch of officers to investigate. Having already been passed by the Senate on a unanimous vote, House Bill 172 by Pat Marsh (R – Shelbyville) was considered by the House of Representatives on Monday, April 8. The bill clarifies elements of the Broadband Accessibility Act to encourage competition in co-op-served areas. After a brief discussion (Debate on the bill can be viewed here) the bill passed on a vote of 81–8.